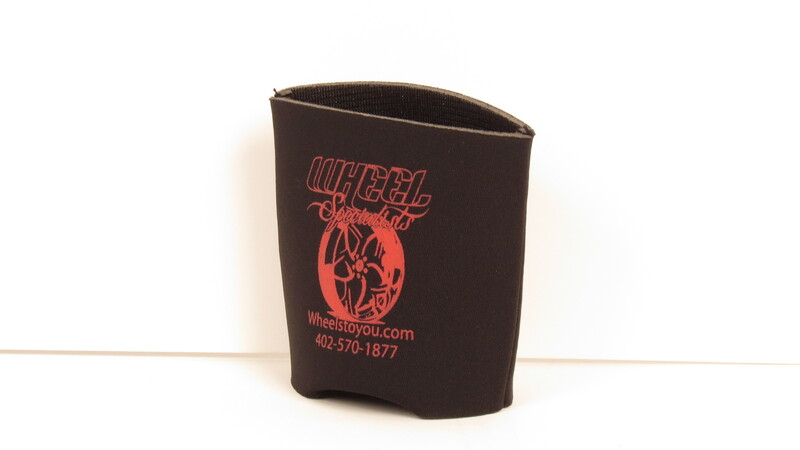 Grab some of the awesome merchandise that we have here at Wheel Specialists! 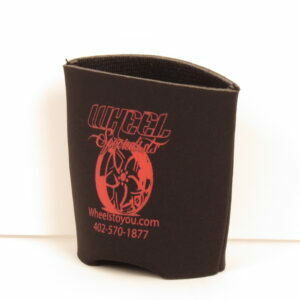 Show off your love for your favorite wheel and tire shop by rocking a hat, koozi, beanie, or sticker. We are proud to serve the Lincoln area, and now we are excited to be able to offer our outstanding customer service and years of knowledge to people looking for rims online. Shop for all of the wheel and tire brands you love and trust directly from our website or stop by our store if you’re in the area! When you shop with us, you can rest easy knowing that you’re going to be taken care of.